Light up and decorate your home with these romantic and decorative candles. This is an elegantly designed decorative piece of candle that will not only dispell darkness, but also infuse an air of romanticism at your home Read More..this diwai. 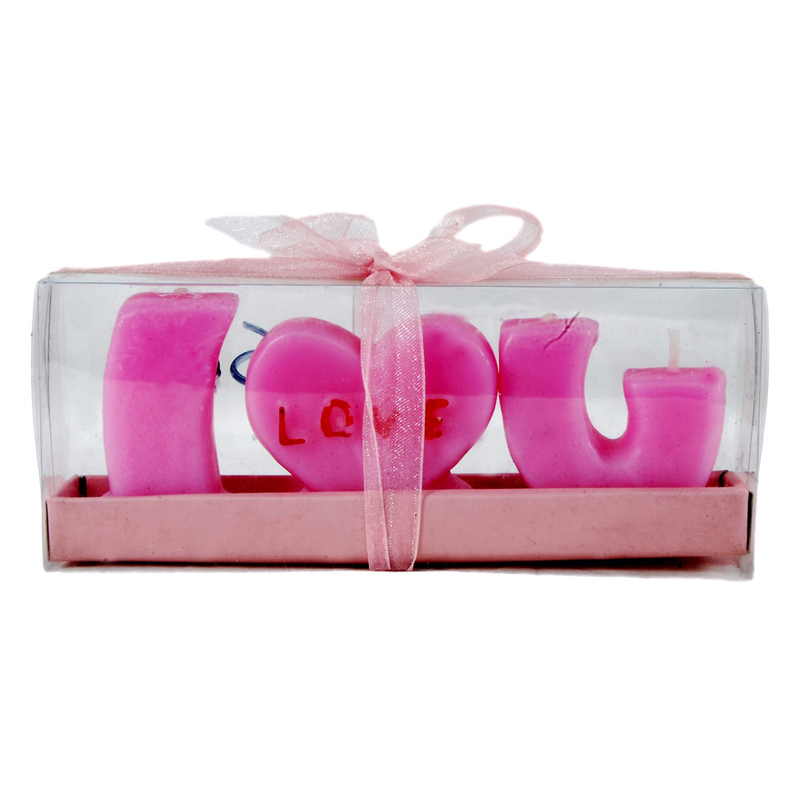 This decorated "I love you" candle can be a perfect gift to your beloved and others on the auspicious occasion of diwali. It will speak many unspoken and pent up words for you. Show Less..